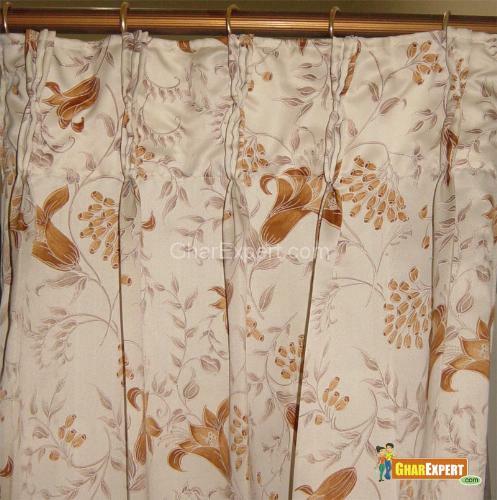 Spruce up your interiors with the enchanting shades of extensive curtains. 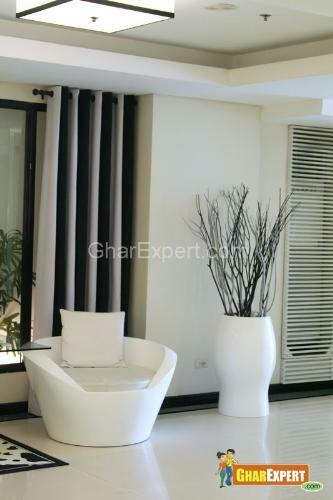 They cover decorative as well as practical aspects of any room. 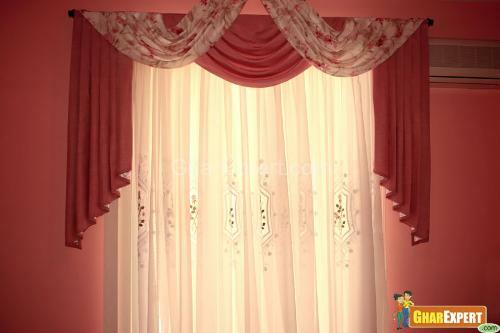 The most usual yet the most appreciating, curtains add a fairytale effect to your home. Tasteful displays of curtains involving upholstered furniture and cozy corners show just what can be achieved with the right colors and textures. The design patterns created are so vivacious that it will take the elegance of any interior to celestial height. 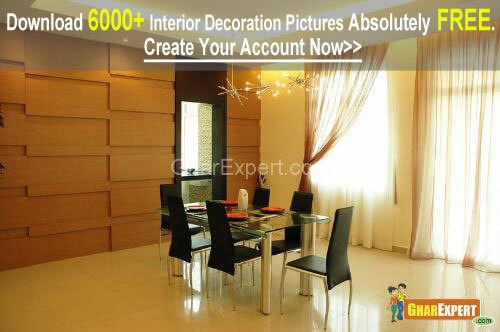 Explore your creativity with the vibrant colors available and create an atmosphere of your choice. 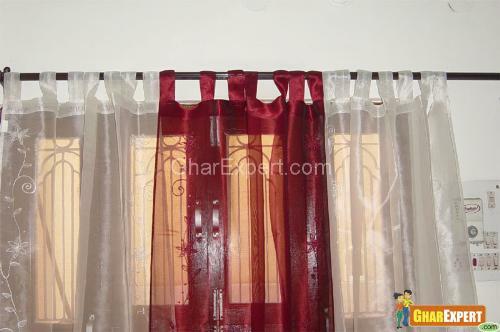 Select stylish and versatile curtains you can personalize it to suit your lifestyle. • Some fabrics get faded if exposed to direct sunlight. 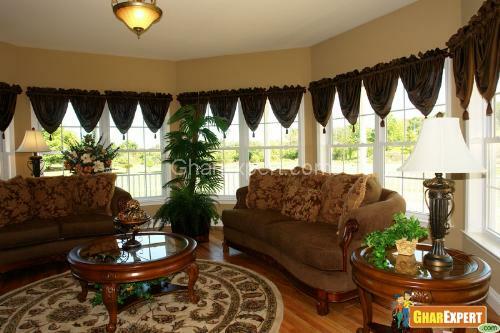 Silk fabrics are the best for the rooms facing the south. • Bright and vibrant colored curtains are good choice for the rooms facing North direction as these rooms are colder than the rooms facing the South. 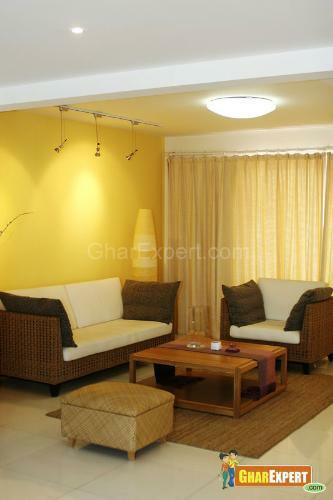 • Large patterns should be avoided for small windows in small rooms as the room seems to be overwhelming. • For kids’ room choose a fabric that inspire their creativity such as dolls fabric, fruit fabric, alphabet fabric, cake fabric, floral fabric, cartoon fabric, butterfly fabric, moon and star fabric. 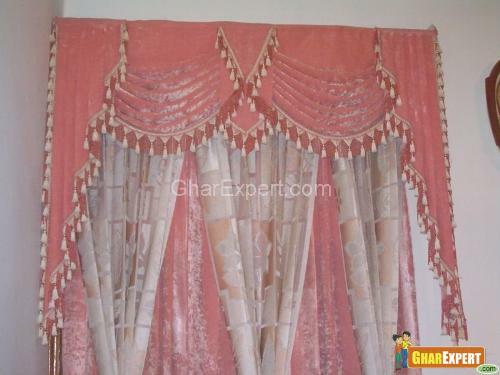 • Pink curtains are the best choices for girls while red and blue for boys.